Photographs and video clips of Kalu with his VIP master are now all over the Internet. 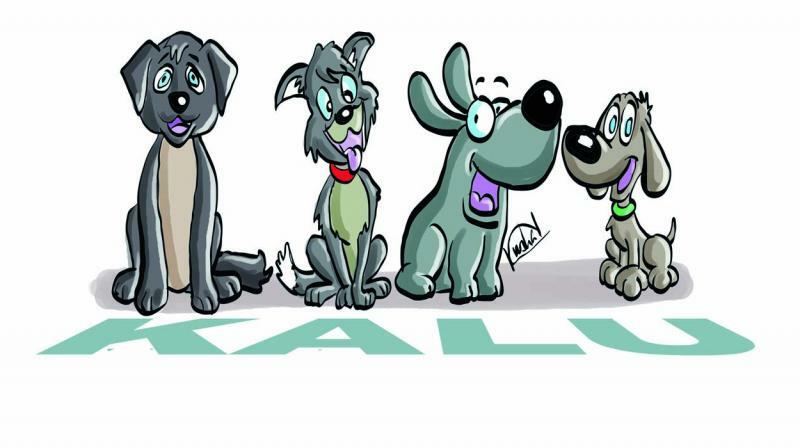 Once upon a time long, long ago, Kalu was a common name for dogs in India till dogs opted for more modern names like Tommy and Bobo. However, Kalu is now back in vogue and that too with a vengeance in Uttar Pradesh. Ever since people discovered that Uttar Pradesh chief minister Yogi Adityanath has a pet dog named Kalu, the name has become a hit. During his recent visit to Gorakhpur, Kalu, who is also a vegetarian, came into the public eye when he saw his master after a considerable gap and lunged at the chief minister with excitement. It took several minutes for Yogi to calm down his pet dog who continued to grovel at his feet. Photographs and video clips of Kalu with his VIP master are now all over the Internet. Kalu has become a sought-after entity at the Gorakhnath temple and all visitors are keen to have a look at the canine. Kalu, however, is kept away from prying eyes and sources at the temple say that he may be soon shifted to Lucknow where Yogi now lives. A number of ministers in the Yogi Cabinet are now looking out for black-coloured dogs and the favoured name will obviously be Kalu. Union tribal affairs minister Jual Oram rarely appears concerned when he faces the press. Nor does he ever think what reactions his statement will evoke from the opponents. Fully aware that his junior ministerial colleague Dharmendra Pradhan is racing ahead in projection as the BJP’s future Odisha chief ministerial candidate, Mr Oram, one of the first-generation BJP stalwarts from the state, has never directly reacted to this or opposed the move. However, he has not sweet-savoured the development in the party either. When journalists trying to get some spicy soundbites asked him recently if he was interested in becoming chief minister of Odisha if the party came to power in the 2019 polls, Mr Oram said, “I have no interest to become chief minister.” Asked who would be the BJP’s CM candidate in 2019, Mr Oram minced no words in revealing his reservations about projecting any particular individual as CM candidate. “Our party has many eligible candidates to become CM,” he said. “The BJP has only 10 members in the 147-member state legislature and it will require party leaders to work hard to catch up with the BJD. 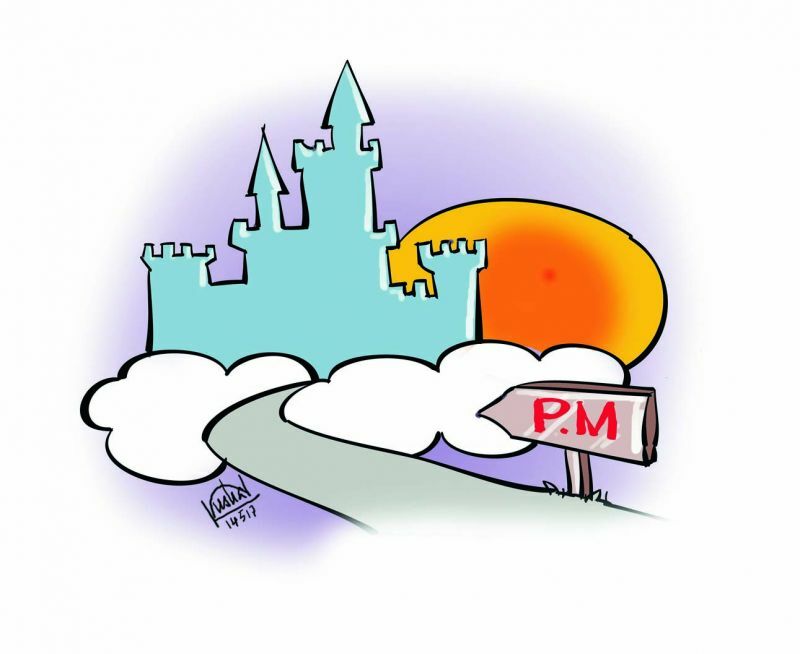 It seems Mr Oram is living in wishful thinking and building a castle in the sky,” quipped BJD spokesperson S.N. Patro.